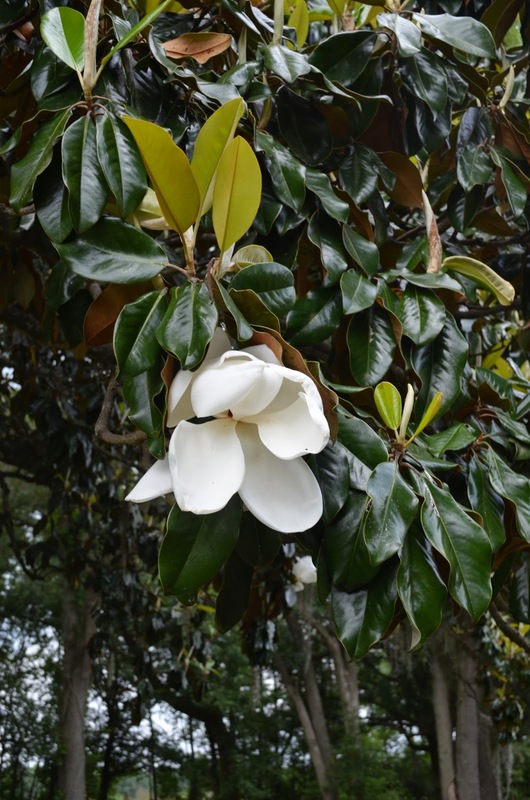 It is no secret that I love magnolias, so it was no shock to my husband that I asked him to stop and let me take photos of a beautiful magnolia tree that we saw on the side of the road! To be honest, I think he was slightly embarrassed, but he was happy when I told him he could sit in the car. 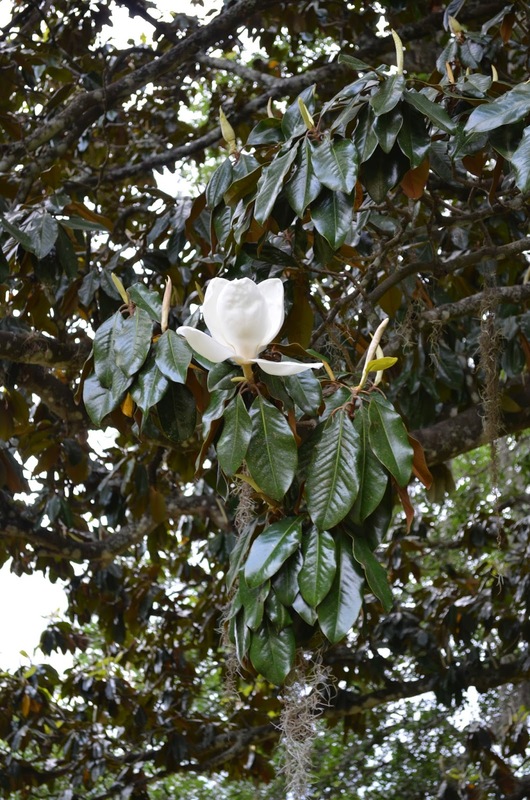 You can always tell when May has arrived, by all of the budding magnolia trees, it is a wonderful sight! It makes my heart want to sing! Sadly, this huge tree only had 2 blooms left on it! 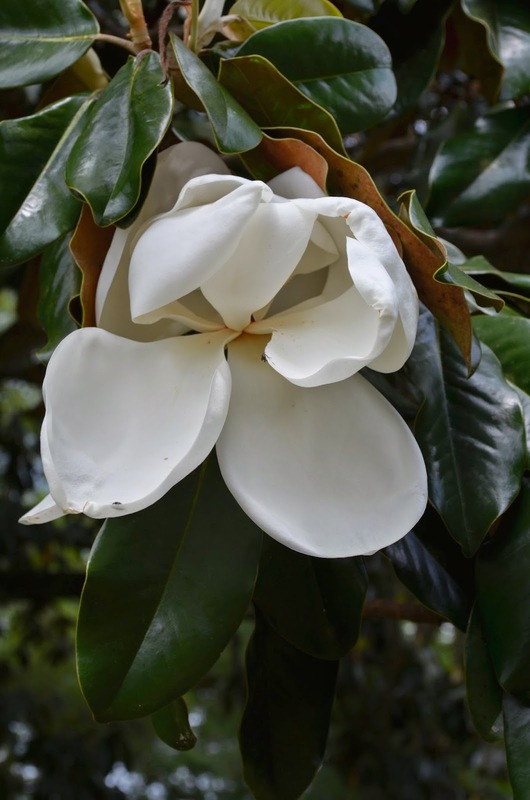 My husband is the sweetest, he knows that I want to get a magnolia tree and he started doing research on the best kind of tree for our area and what we need to do to take care of one! I never asked him to, he did it on his own! Doesn't this look like such a wonderful place for a rocking chair and a big ole glass of sweet tea? I could grab a blanket and hang out here a while! I love to use magnolias, they were featured in my latest Mother's Day tablescape! 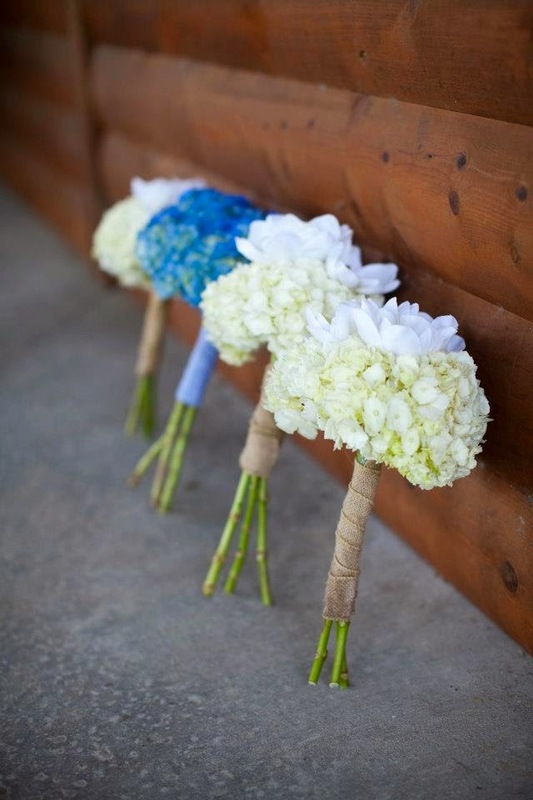 Magnolias were also a feature at our wedding, along with my other favorite, hydrangeas. 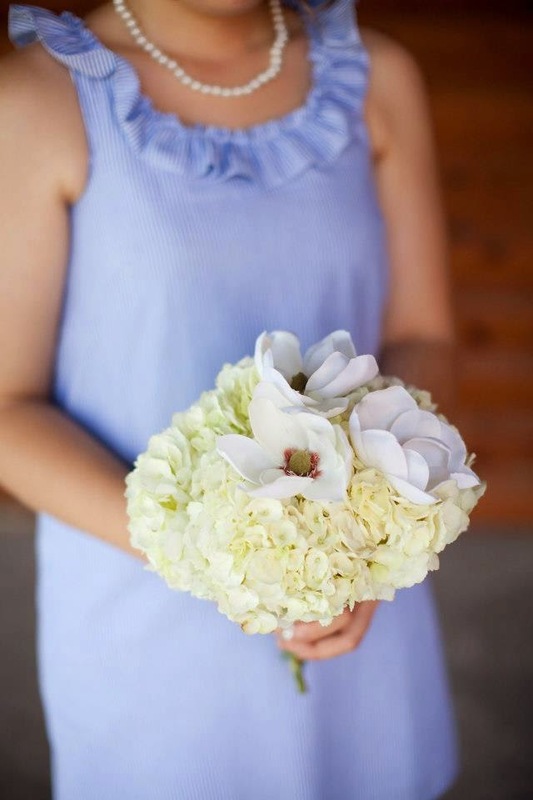 There were 3 in each of my bridesmaids bouquets, and my toss bouquet was made of them as all. 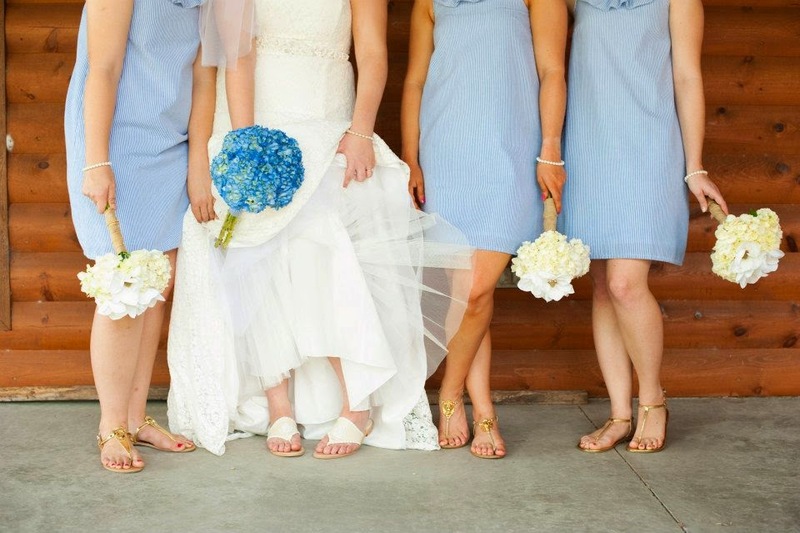 Funny story about my toss bouquet, it never got tossed!! Since our wedding was in July, my florist told me that real magnolias would not hold up, so they were fake. Which ended up being wonderful because I got to keep my toss bouquet! What kind of flowers would you break for?